Showing 1 - 10 in 21 results for Body Check. 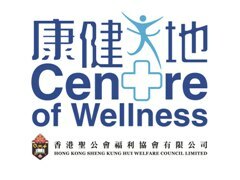 Centre of Wellness (Kowloon East) is the community rehabilitation centres operated by Sheng Kung Hui Welfare Council. 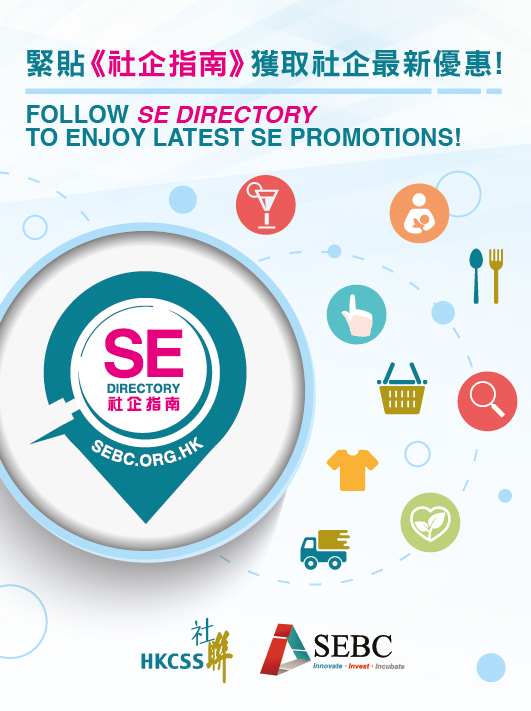 Services include stroke rehabilitation therapy, physiotherapy, occupational therapy, body check, dietetic services, vaccination and beauty care services.